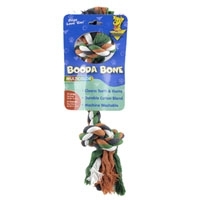 The multi-colored Booda® Rope Bones can be used for interactive play or as solo dog chews. 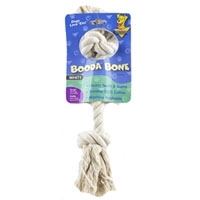 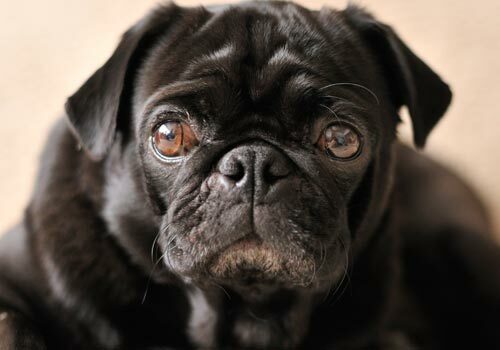 These rope bones are a fun and easy way to floss your dog’s gums and help prevent dental disease. 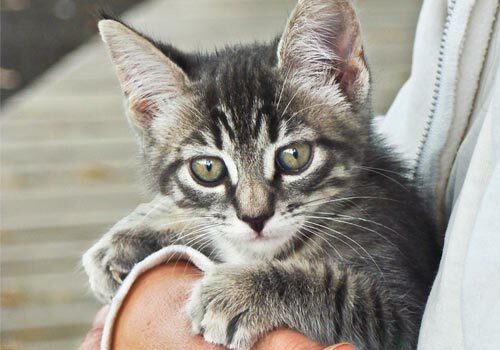 They feature machine washable, tightly twisted cotton for long-lasting durability and are available in two or three knot designs in a variety of sizes.